Learn where micromarketing and CME software intersect. Microstretching is a passive stretching technique that slowly and gently increases stretching capabilities. Microlearning uses short instructional sessions to educate (while also increasing the brain’s capacity). As you might expect, micromarketing follows a similar reasoning. Using small and focused strategies, you can expand your influence with intention. It’s not enough to have your CME course be industry compliant. It’s not enough to offer every last bell and whistle. You need to communicate the value of the course and inspire people to register. To do so, you must reach the right audience, with the right information, at the right time. You can grow your association’s course subscriptions with a few simple micromarketing techniques. The best part about micromarketing? 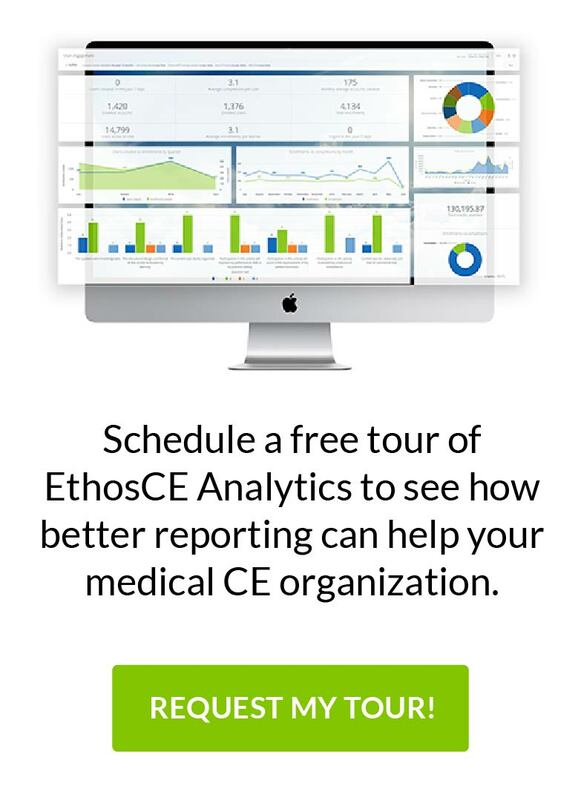 You can use the tools and information your CME software already provides! Here are three healthcare micromarketing tips to increase CME course registration and subscriptions. Target segments within your contact database. Each of these segments will choose a specific CME course for separate reasons. And, they’ll respond to different marketing tactics, depending on age, years in practice, and other demographics. Micromarketing considers these unique segments and markets to them separately and specifically. Make a landing page for your course. 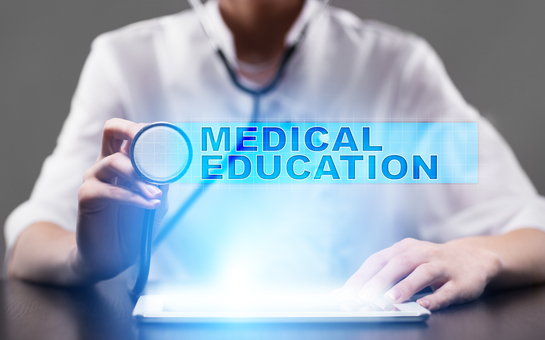 Customize your CME software to highlight your CME course offerings. Each course should have its own landing page. The page should be easy to digest, include a course description, and explain the value of the course.It’s also important to include calls-to-action (CTAs) on your course landing page. These are easy-to-identify next steps for the user to take. Use clear instructions like “Register Now” or “View the Program.” These CTAs guide users to register and learn more about your course offerings. No matter the size of your following, social media is always a great mechanism for micromarketing. It’s an easy, low cost channel that allows for specific targeting. Studies show that physicians regularly use social media, so it’s important to promote your social media presence. Social media is ideal for engagement and direct messaging. To encourage engagement, promote your courses using multiple platforms and varying strategies. One segment of learners may be most engaged by articles posted on LinkedIn, while another segment will be drawn to videos posted on Facebook. That said, all social media postings should be quick-reading and easy to digest. It’s not hard to use your CME software to grow subscriptions through micromarketing techniques. Get to know your current learners and the specific ways your courses serve them. This information is the essence of an effective micro marketing campaign. It’s as simple as that.